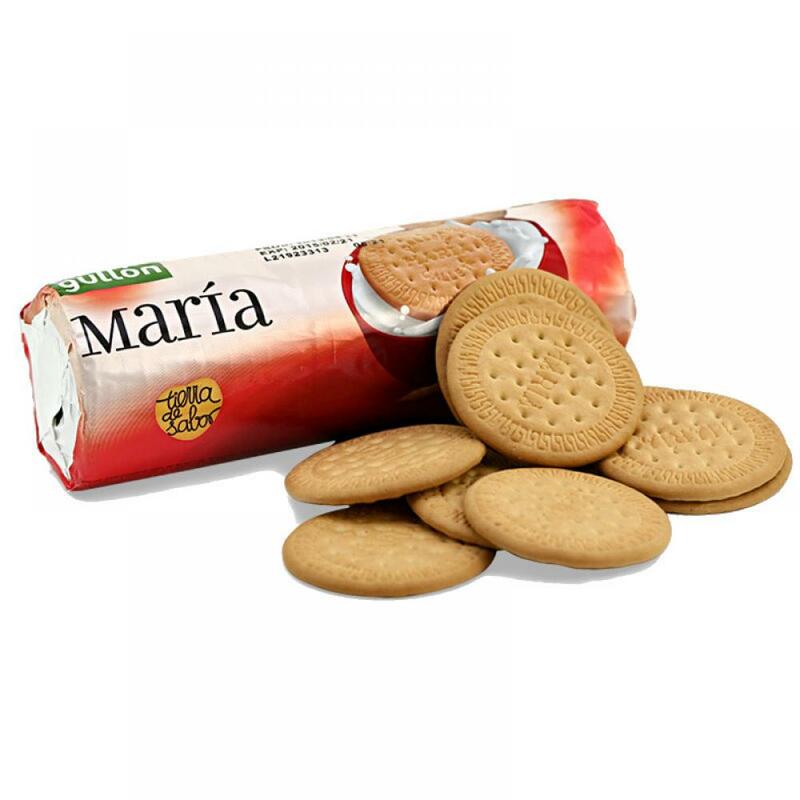 Maria Biscuits are made from natural ingredients to bring unique flavor, create a sense of taste for the user. The process of cake production is strictly controlled, from the carefully selected ingredients, the product is created delicious, quality, absolutely no preservatives, health benefits. With the crunchy taste of baked flour, the sweet scent of smooth cream, cake is a common snack food, providing energy to the body.